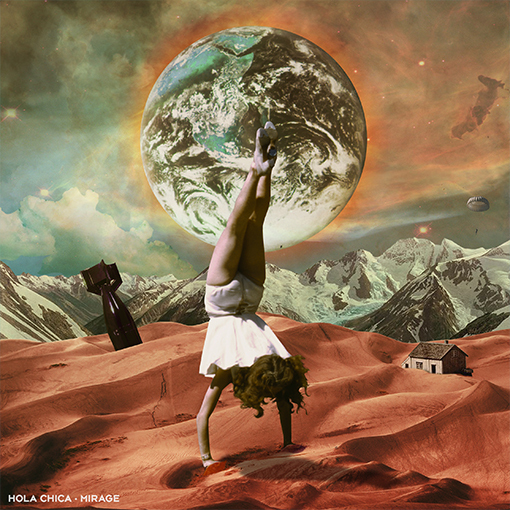 Mirage is an advance single from an upcoming album that Hola Chica will launch in winter 2019. 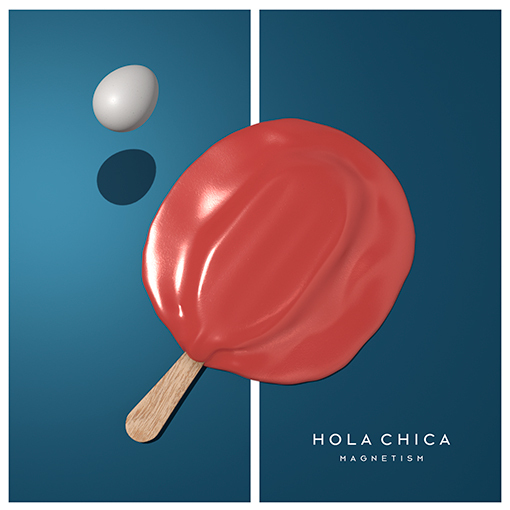 Radio Girl is the chosen single from the album Magnetism by Hola Chica. Magnetism is the first album from Hola Chica. NOW AVAILABLE! 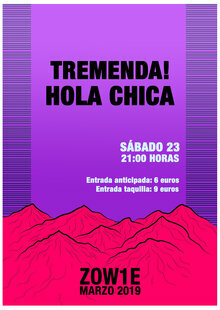 Hola Chica en concierto con Tremenda! en ESPAI ZOWIE . CLICK ON THE PICTURE TO SEE WHAT WE HAVE!